Turning ideas into quality medical devices since 1976. 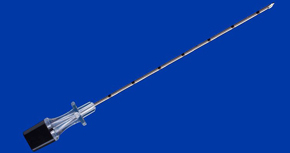 Hart Enterprises, Inc., is the leading OEM supplier of special application needles and custom medical devices for the health care industry. Our capabilities & services set the industry standard. Don’t let an idea get away…take it to Hart, and we will help turn it into reality. 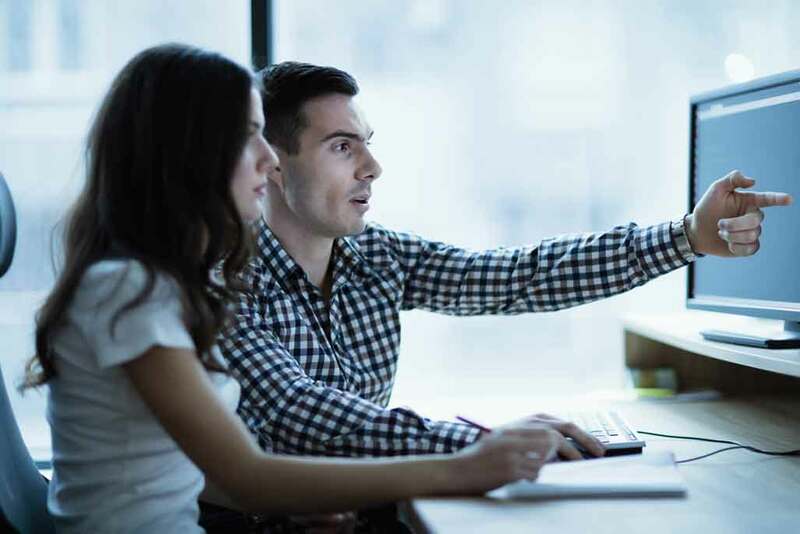 Specializing in highly varied & unusual specifications, our creative and qualified engineering staff are ready to assist you with new product design. Prototyping small batch sizes falls right into the strength of Hart Enterprises. In addition to the small run prototyping, Hart Enterprises can make the product completely turn-key for you. Once the product has met your requirements you can have us manufacture, package and sterilize the product for you. This will allow you more time to concentrate on selling the product to your customers instead of worrying about manufacturing your product. 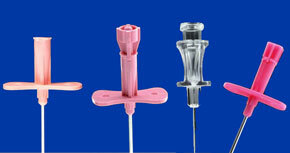 Easy penetration, control and low trauma are common to all Hart needles. An internally tapered hub promotes smooth introduction of the guidewire. Ultra-Thin wall reduces the puncture size required for a given guidewire. Hart combines its versatile cutting edge grinding capabilities with lightweight, ergonomically designed hubs to provide outstanding accuracy and control on a wide range of percutaneous biopsy procedures. Our differential bevels eliminate coring, light-weight, Sure Grip™ plastic hubs bring exceptional control for spinal procedures. Hart Enterprises, Inc., founded in 1976, can give you the competitive edge through novel design, unique manufacturing, quick development, cost containment, and fast turnaround time. Hart Enterprises will save you time and money. Our emphasis is on building lasting relationships, where we serve as a trusted adviser and manufacturing partner. Unlike many of our competitors, supporting your business is our full-time job. Needle to needle, lot to lot, Hart consistently supplies superior products. 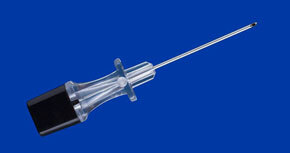 Hart’s ultra-clean cannula is extra sharp and free of burrs. Our cutting-edge grinding and electropolishing technologies provide a distinctive edge in needle sharpness and safety. There is no substitute for people who care. At Hart Enterprises, Inc. our dedicated, experienced staff is our greatest asset. Everyday they help us provide the highest quality and best service available. 11% of our staff has over 20 years of experience and 25% have over 10 years experience. © 2019 Hart Enterprises, Inc. All Rights Reserved.